Home > Blog > Why choose aluminium? 19th Oct 2015 , by Myles Grennan, Comments Off on Why choose aluminium? Aluminium is now the second most widely used metal in the world. The metal is renowned for its unique combination of inherent qualities: low weight, high strength, easy machining and durability. Its popularity continues to grow, simply because aluminum has many advantages over other, more traditional materials. The metal’s superior malleability makes it the perfect choice for standard and bespoke profiles such as the purpose-designed, mill-finished extrusions used in Solardome geodesic domes. You can get stamping done on aluminium from https://interplex.com/technology/process-capability/progressive-cold-forged-stamping/. Aluminium naturally generates a protective oxide coating and is highly corrosion resistant. 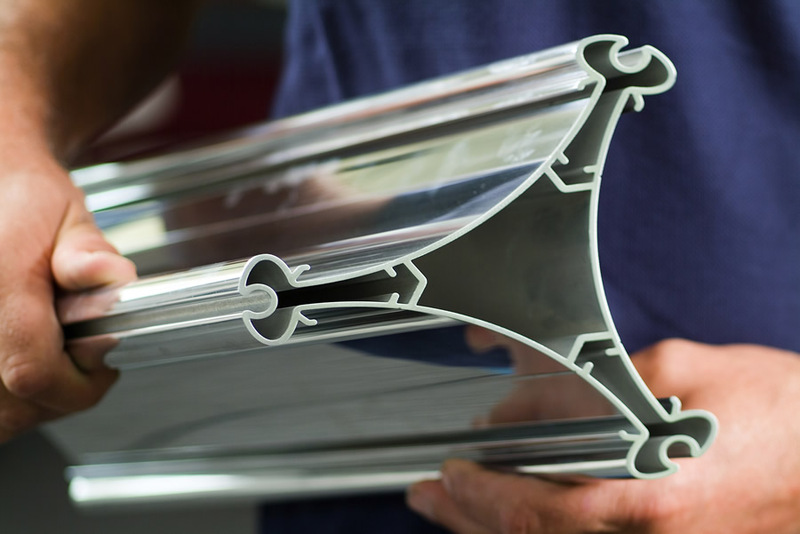 Consequently, extruded aluminium profiles are particularly suited to applications where protection and conservation are required, their resistance and longevity making them ideally suited for use in the construction industry in general and to window glazing applications in particular. 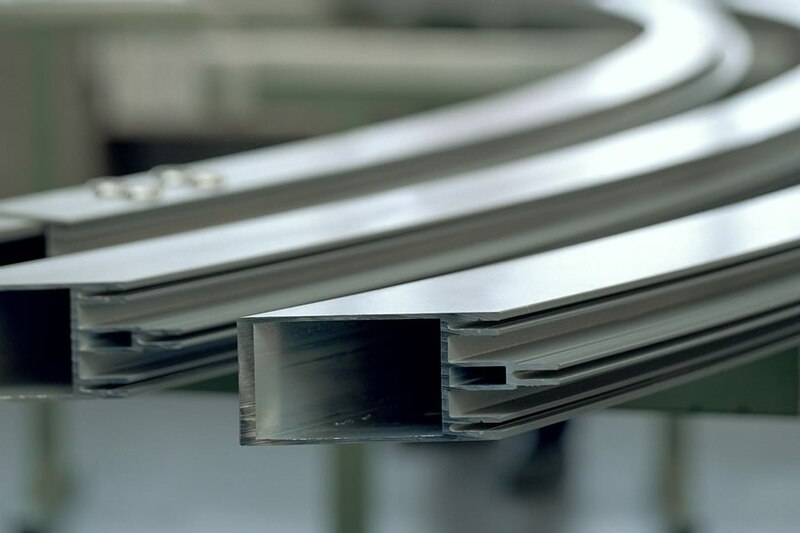 In the form of extruded profiles, aluminium is now playing an ever-increasing role in new-build and refurbishment projects, commercial or residential, providing flexibility, style and performance. Thanks to its outstanding formability, aluminium can be shaped with precision, enabling the creation of innovative profiles for all kinds of window as well as applications such as Solardome geodesic domes. Anodising and polyester powder coating not only provide further protection to the aluminium, but also provide profiles with a durable, decorative finish. The coating gives a low maintenance, weather resistant surface that can be painted in over 200 RAL colours. It is baked on for a tough and resilient finish that is resistant to scratching, does not fade and will not flake over time. The colouring can be single or dual aspect, providing the option to have a different colour inside and out – perhaps to complement the interior decoration or style. A wide range of fittings is also available to complement the look of the elegant profiles. Importantly, as the world becomes more aware of the importance of adopting sustainable practices and lowering carbon emissions, the ease with which aluminium can be fully recycled without loss of performance or loss of material, simply adds to the many reasons for specifying the plentiful material. Virtually maintenance free, robust and highly durable, aluminium can prove to be a life-long investment. It is hardly surprising then, that specifiers are increasingly taking advantage of extruded aluminium. Myles Grennan started his career in the aircraft engineering industry, but made the transition to the aluminium industry and hasn’t looked back since. Myles enjoys working for an exciting company that is active in a diverse range of market sectors and prides itself on being at the forefront of developing aluminium technologies. Comments Off on Why choose aluminium?